As a result, the shares of the company fell as much as 5 per cent to touch an intraday low of Rs 291.90 on Tuesday on news of investigations. The shares of the company were trading at Rs 300.40, down 2.29 per cent on the domestic stock exchange. The total trading volumes increased 126 per cent to 3,45,096 shares. Bharti said that it was corporate investigations and said that it has already provided all the information asked for by the relevant authorities in the investigations. The company also said in a statement that it will continue to cooperate further in the inetigations. 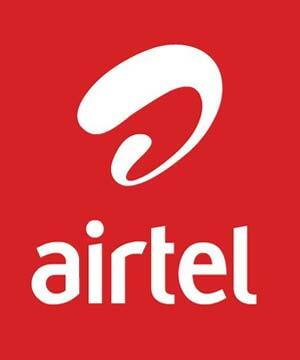 The company has a pan India presence in telecom services and sells its series under the band `Airtel'. The company also offers services in several other countries, including those in Africa.